Gearing up for an out of state move? Before you hit the road, you better be prepared. And no, we aren’t talking about packing boxes and coordinating the travel. There are several small things you may have overlooked during the preparation phase, and we’ve got you covered. Ready to cross your t’s and dot those i’s? Great! Let’s do this. It may seem silly, but pack an overnight bag that includes pajamas, a change of clothes and any toiletry items you use daily. 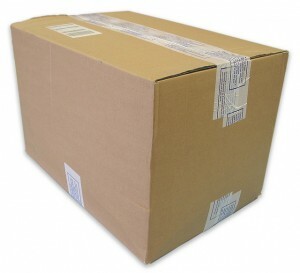 Although you’ll be spending the night in your own place, all of your stuff is boxed up and scattered around. After a long out-of-state move, the last you’ll want to do is dig through a room full of boxes to find your comfy PJs and toothbrush. Once you arrive to your new home, getting some much needed rest will be that much easier if your most necessary items are in close reach. This piggy-backs off our first tip, but it’s equally as important. 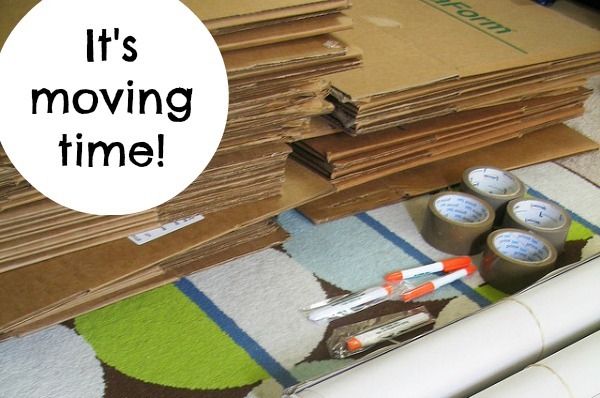 Before loading boxes onto the moving truck, make sure your most used items are the first to go on board. That means they’ll be the last to be unloaded and the easiest to get to at the end of the day. Once you’ve mustered the energy to begin unpacking, your most pressing possessions can be the first to go in their respective spots. This one’s a biggy! Before unplugging all those confusing TV wires/cable hookups/etc. take a photograph of the current setup. When you try to put it back together in the new place, you’ll know exactly how to do it right the first time around. Always change your address at least two weeks prior to moving. It’s the best way to ensure the processing goes through before getting to the new location. In addition to changing it with USPS, you’ll need to remember that banks, wireless providers, magazine subscriptions and any other service company that has your current address will need to be aware of the change for billing purposes. You may also want to alert family and friends of your new address prior to moving. Maybe they’ll feel generous and have a housewarming gift waiting upon your arrival. Or maybe not…but the opportunity is there just in case. You can’t defrost your refrigerator the day of a move. You must do so at least 24 hours prior. This gives your appliance the time needed to do its thing. Once it’s complete, wipe up any water that may have leaked out, and your fridge is ready for the loading dock. What are your best out of state moving tips? Share with us in the comments below! This entry was posted in Stress Free Moving Tips, Travel Tips. Bookmark the permalink.